Mozart in the Jungle is an American comedy-drama web television series developed for the video on demand service Amazon Video. The title typefaces are Genath Display and its italic version. Genath was designed by François Rappo in 2011 for Optimo. The design is based on a 1720 specimen likely showing Johann Wilhelm Haas’ first design for the Swiss foundry Genath. The Genath font identified above is not available for free, please follow the link above and purchase the font. Meanwhile, you can take a look at our collection of fonts for cars, pop music and apparel as well as round-ups of new & fresh fonts around the web. 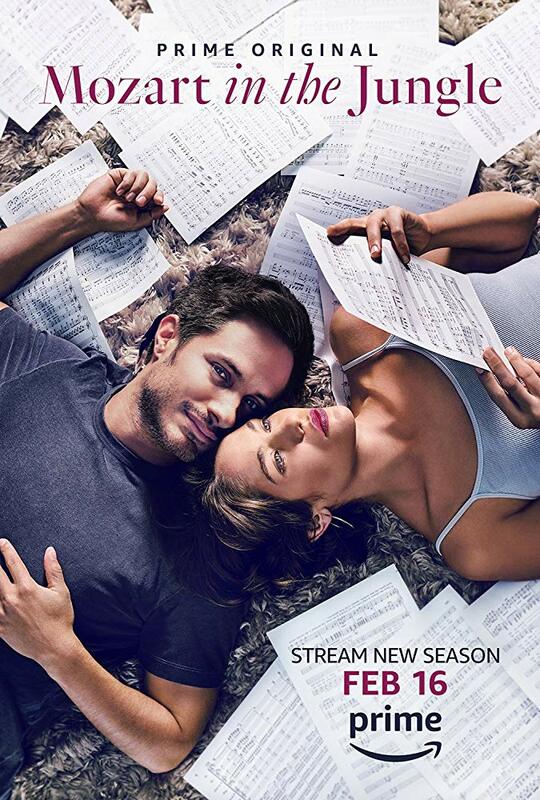 In addition to Mozart in the Jungle, It seems we can’t find other examples (logos, movie posters, album covers etc.) of Genath typeface in use.